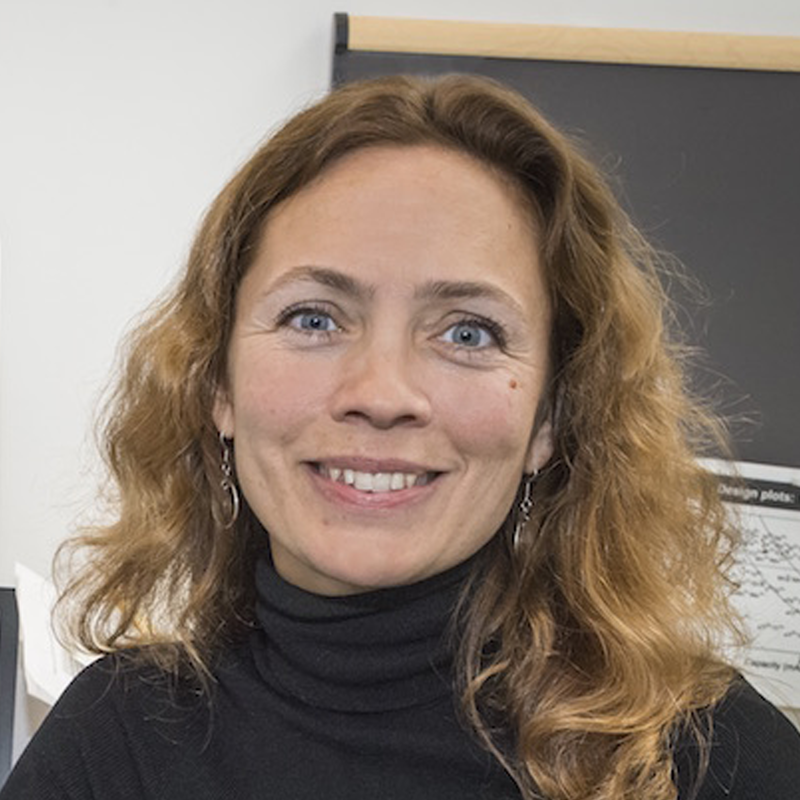 Kristin Persson, Lawrence Berkeley National Laboratory, is a recognized leader in the field of high-throughput genomic design of materials for energy storage applications. In the fall of 2008, she started a single-investigator group at Berkeley Lab where she manages associates involved in diverse materials science research activities. Persson co-founded The Materials Project, a public materials property and design platform based on high-throughput, first-principles calculations and a cutting-edge automated computational and data storage/analysis software infrastructure. The Materials Project employs an approach to materials science inspired by genomics, but rather than sequencing genomes, researchers use supercomputers to characterize the properties of inorganic compounds. Persson has received numerous awards for her work including TMS 2017 Early Career Faculty Fellow Award and The Berkeley Lab Director’s Award for Exceptional Scientific Achievement.